EVE Online ISK -Extremely Fast = Maximum Safe! 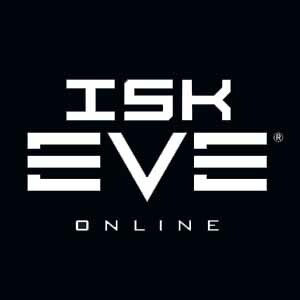 Selected item : EVE Online ISK . Note: to ensure 100% safe delivery, your character must be over 30 days old. If you have any questions. I will answer as quickly as I can. Please stay in touch after purchase to get the goods! Transfer of this goods only in a safe way, in space! For the buyer: Please enter the correct character name as you have in the game. After receiving the goods you purchased, please confirm receipt, I will be very grateful to you. You can always contact us. Thanks for attention!